For anyone who follows me on Twitter @gingerbreadmiss, you will have been forewarned of an impending annoying cheery Christmas post... so no complaints please, it's December so I'll ramble about Christmas right up until the big day.. deal with it! Baking for me, is all about giving... as much as it's about the food, there is a huge part of me that thinks taking the time to bake something for a friend, is worth so much more than a gift picked up in haste, with very little consideration. 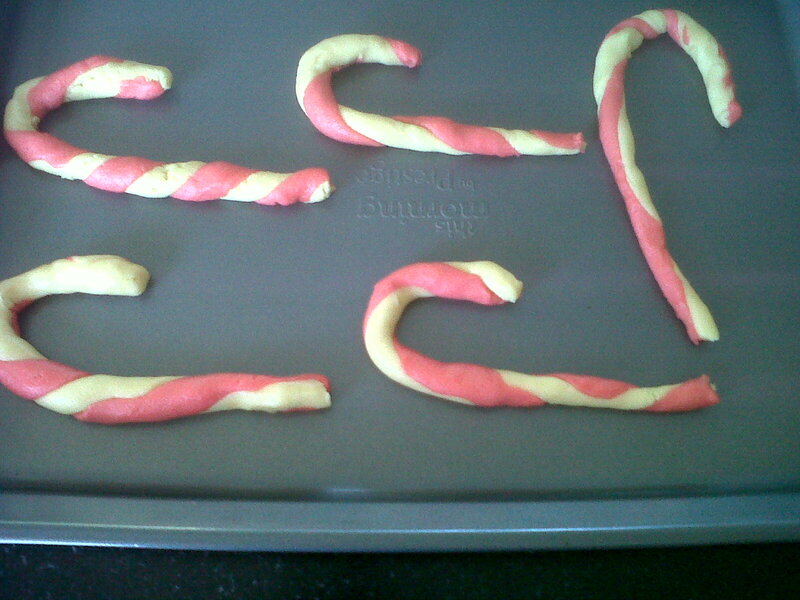 As a child, I always loved candy canes... well, technically that's not true. 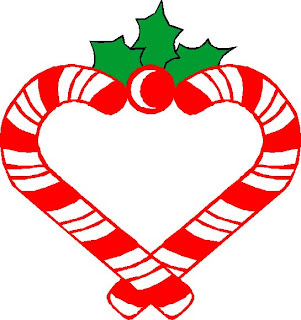 I loved the festive appearance of candy canes, but despised the artificial peppermint flavour. It was probably just as well that I wasn't a fan, since my mother was hugely opposed to boiled sweets since they are so bad for your teeth. 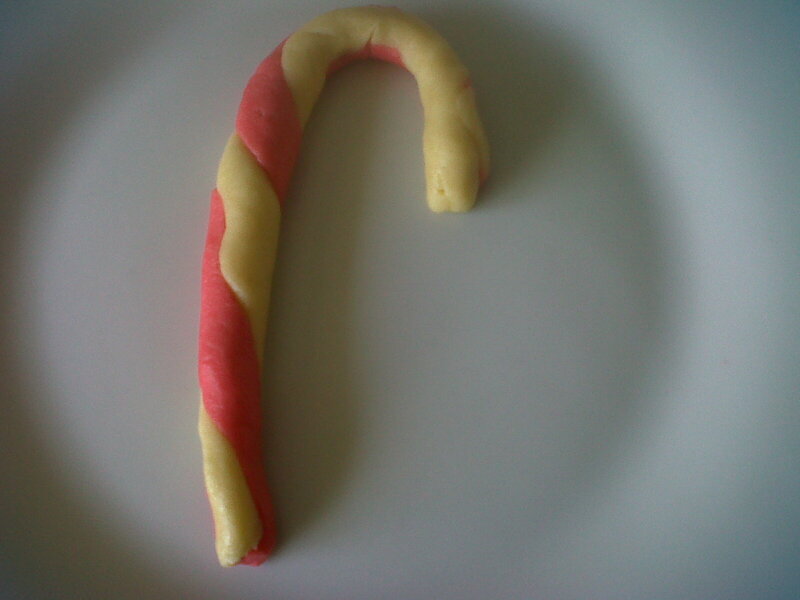 Since candy canes are clearly the sweet of choice of the tooth fairy's evil twin, I decided to make candy cane cookies which are hopefully marginally less damaging to your teeth! 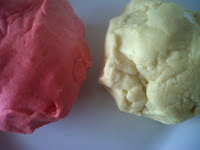 Start by creaming the butter and icing sugar together until pale and smooth. Add in the egg yolks and peppermint extract, and beat until well combined. Next, add the sieved flour, and fold the mixture until you have a smooth dough. Divide the mixture in half, adding a few drops of your food colouring and mixing until you have a rich red dough. At this stage, it's best to place the two batches of dough in the fridge for 30 minutes to allow it to firm up, making it easier to work with. Preheat your oven to 170 (fan oven). Take a generous teaspoon of each dough and place on a clean counter top lightly greased with vegetable oil to prevent sticking. Using your finger tips, roll each ball of dough into a long sausage shape. Place the dough side by side, and again using the tips of your fingers, use a gentle rolling action to roll the two pieces together. By rolling gently up and down the dough, you will create a lovely swirl effect of a traditional candy cane. 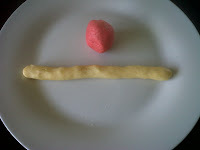 Once you have rolled the dough together, place on a baking tray, curling the end into a hook shape to give the correct shape. Repeat until you have used up all the dough, or alternatively you can keep some of the dough in the fridge for a few days and bake as required. 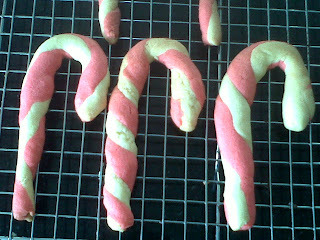 Bake the cookies for 10-12 minutes, or until firm and pale golden. 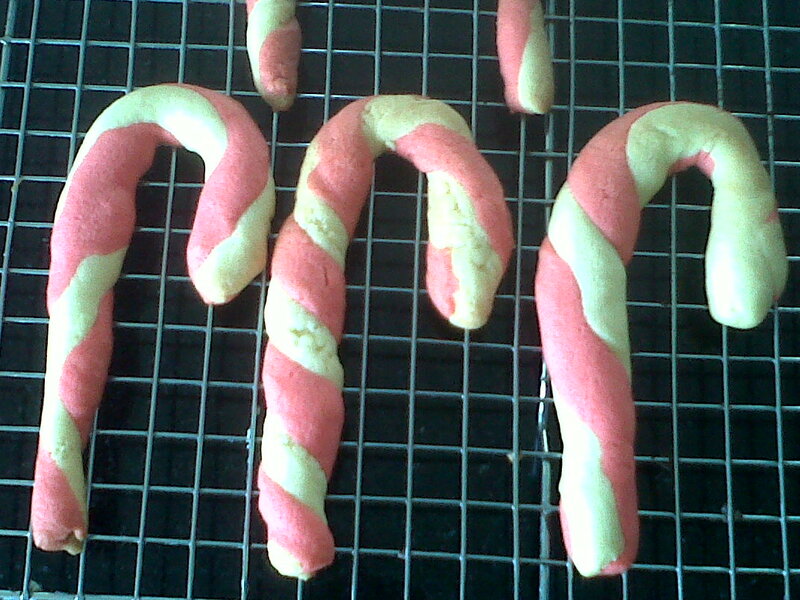 These candy cane cookies are light and crispy, with a beautiful peppermint flavour. 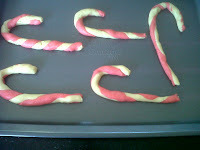 They are simple enough for budding little bakers to make over the Christmas holidays, and if you're very lucky, they might even embrace the festive season, and share them with you!